Three young employees at a roller rink find themselves in a series of events that will test their character. As you watch these events unfold, you’ll find yourself questioning if you’re a person of good character. Life is full of choices, and the choices we make are determined by the type of character we have. In a sense, our character is what will help determine our future. 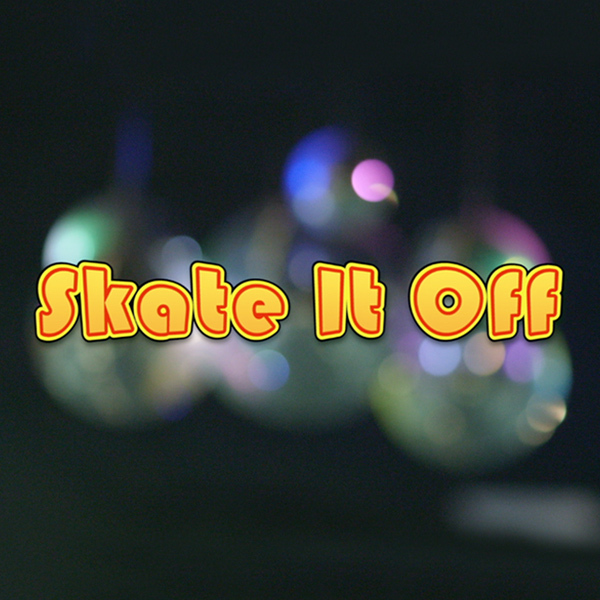 In this series, Skate It Off, we’ll watch three young students, Madeline, Cody, and Haley. They’re work at a roller-skating rink, and they find themselves in some situations where their character will be tested. Some will show good character while others will have to pay the consequences for their poor character. In the first episode, we lay the foundation of what traits a person of good character should have. We’ll see how the new employee, Haley, goes above and beyond what’s asked of her while another character is skating on thin ice (pun intended). In the second week of Skate It Off, Madeline and Cody settle a conflict by having a skate off competition. The main thing that separated the winner from the loser was discipline. In the third week, Cody thinks he’s getting away with doing wrong, but the owner sees what he’s doing when he thinks no one’s looking. We’ll see him face consequences because of his lack of integrity. In the final week of Skate It off, Madeline has some choices to make. Will she show good character and make the right choice, or will she just try to avoid possibly getting into trouble?